Finally, European companies must inform employees in advance if their work email accounts are being monitored. 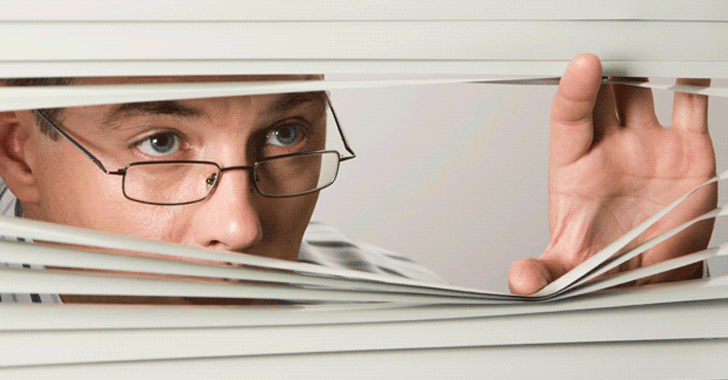 The European Court of Human Rights (ECHR) on Tuesday gave a landmark judgement concerning privacy in the workplace by overturning an earlier ruling that gave employers the right to spy on workplace communications. The new ruling came in judging the case of Romanian engineer Bogdan Barbulescu, who was fired ten years ago for sending messages to his fianceé and brother using his workplace Yahoo Messenger account. Earlier Romanian courts had rejected Barbulescu’s complaint that his employer had violated his right to correspondence—including in January last year when it was ruled that it was not "unreasonable for an employer to want to verify that the employees are completing their professional tasks during working hours." But now, the European court ruled by an 11-6 majority that Romanian judges failed to protect Barbulescu’s right to private life and correspondence, as set out in article 8 of the European Convention on Human Rights. Apparently, Barbulescu's employer had infringed his right to privacy by not informing him in advance that the company was monitoring his account and communications. His employer used surveillance software in order to monitor his computer activities. "The right to respect for private life and for the privacy of correspondence continued to exist, even if these might be restricted in so far as necessary," the court writes in a press release about the decision. "The Court considered, following international and European standards, that to qualify as prior notice, the warning from an employer had to be given before the monitoring was initiated, especially where it entailed accessing the contents of employees' communications." The ruling will now become law in 47 countries that have ratified the European Convention on Human Rights. In a Q & A section on its website, the European Court of Human Rights says the judgement doesn't mean that companies can't now monitor their employee’s communications at workplace and that they can still dismiss employees for private use. However, the ECHR says that the employers must inform their staff in advance if their communications are being monitored, and that the monitoring must be carried out for legitimate purposes and limited.